Wednesday night studies at Pleasant Hill are dedicated to growing and equipping disciples and there is a class or an activity for all ages, from children to adults. Jesus said, "If anyone wishes to come after Me, let him deny himself, and take up his cross, and follow Me" (Matthew 16:24). In John 13:34-35, Jesus declared, "A new commandment I give to you, that you love one another, even as I have loved you, that you love one another. By this all men will know that you are My disciples, if you have love for one another." 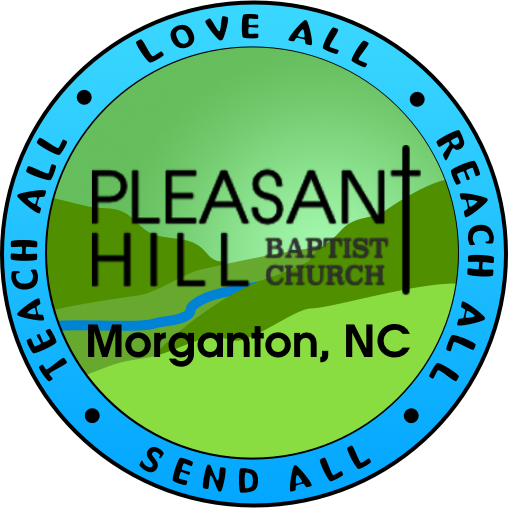 Here at Pleasant Hill, we are committed to the discipline of equipping disciples for evangelism, ministry, and member-care. W.O.R.D. Wednesday, which is under the direction of Rev. Jonathon Puckett and our wonderful children's and youth teams, is designed to attract and engage children and youth (Preschool through 12th grade) in both relational and fun activities, while teaching them foundations for life from the Word of God. W.O.R.D. stands for Working On Refining Disciples. You can click on the Children's page under the Discover drop-down menu for more information.